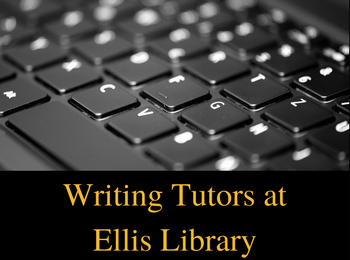 Tutors from the Writing Center will be offering one-on-one writing support in Ellis Library again this fall. All Mizzou students can take advantage of this service. Tutors can help with all stages of the writing process: brainstorming, revising and polishing a final draft. They are familiar with a variety of writing styles and formats. Sign up for appointments on the sign-up sheet which will be posted on the door to Room 151-E at the start of tutoring hours that day. Appointments are for fifty minutes. Visit the Writing Center’s website to find out more about the writing assistance they offer. 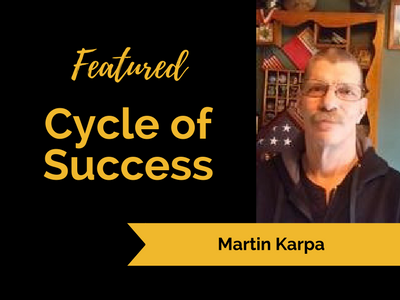 This guest post is written by Martin Karpa, Volunteer with the Superior Public Museums in Superior, Wisconsin. My first job after graduating high school was on a ship sailing the Great Lakes. I worked the freighters for four seasons, hauling iron ore, coal, grain, sand and limestone from Duluth, MN, to Buffalo, NY, and numerous ports in between. It was just within the last two years that projects around the home were winding down, freeing up more time for interests. With a sailing history and fondness of said, I took an interest in the Superior Public Museums, Superior, WI, of which one of the museums is the last-in-the-world above-water whaleback steamship S.S. Meteor. Volunteer efforts with the museums started out with their annual Volunteer Work Weekend held every last weekend in April when people come from across the Upper Midwest to preserve and prepare the Meteor for guests who tour the ship and learn about its history, sailing in the 1890s, the conception of its unique design and the influence this design has had on the present day shipping industry. The first work weekend on the Meteor only piqued my interests and I wound up volunteering to come every couple of weeks or so to help out with routine seasonal maintenance on the ship. One thing leads to another, and this role in maintenance has now expanded to also being a volunteer tour guide not only for the Meteor but also at another of the museums, Fairlawn Mansion. My opinion: dedicated tour guides are not given enough credit. These individuals put themselves out there before the general public and are expected to be the resident authority of what they are teaching, able to field any question thrown at them. Guides will learn the tour script, of course, but many will go above and beyond, gleaning all the facts they can about their particular expertise in order to answer even the most unpredictable question as best they can. One such question was, “What were the sailors’ wages at the time?” (referring to sailors in the 1890s). I didn’t know, said so, and spent some time with the individual after the tour trying to find an answer on the internet without satisfying success. This lead to a more extensive internet search later at home, also without much concrete success. Now, I am not an idiot, but doing such specific research is not in my educational background. 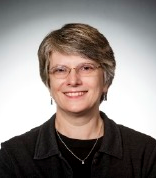 All of the clicking around on the net somehow lead me to Marie Concannon‘s contact information as the University of Missouri Libraries’ Head of Government Information. With mounting frustrations over negative search results and no better idea as to where to go with this question, I fired off an email to Marie last August, knowing it was a crapshoot . . . a roll of the dice . . . and I hit the jackpot! Marie responded promptly, and a very pleasant correspondence followed, impressing me with her passion and dedication to her work. It was obvious even across the internet that she is enthusiastic about researching an issue and my hat is off to her. Information provided by Marie has now been adopted and fit into my personal script when giving tours of the S.S. Meteor, giving those interested in this aspect of our nation’s industrial history a better understanding of daily life at the end of the Victorian Era, beginning of the Gilded Age and into the Progressive Era. Being able to offer more detailed information to guests of the museum also gives them a fuller experience, which in turn helps spread an even more positive review of their visit. Beat the rush! 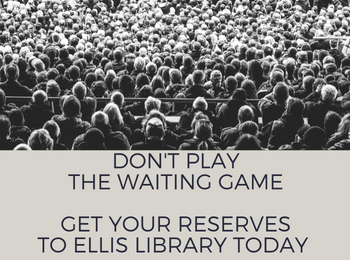 Now’s the time to get your fall semester reserve items processed at Ellis Library, both physical items and e-reserves. Reserve requests are processed on a first-come, first-served basis, so take a look at our instructions for requesting print and e-reserves today. Problems or questions regarding reserves at Ellis Library? Call (573) 882-6038 or email umcellislibraryres@missouri.edu. The Discover@MU Reading List is a new tool that can integrate library resources directly into your Canvas modules. 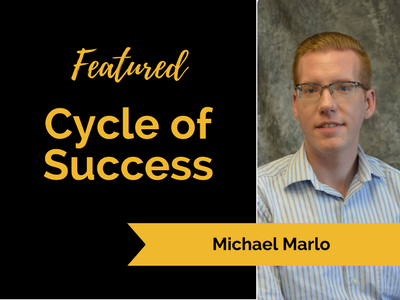 This easy-to-use tool allows students to access articles directly inside your course site, and you can track usage. Our Discover@MU Reading List guide has step-by-step written and video instructions on how to use this tool. If you have questions or problems, use chat, call (573) 882-4581, or Ask a Librarian! 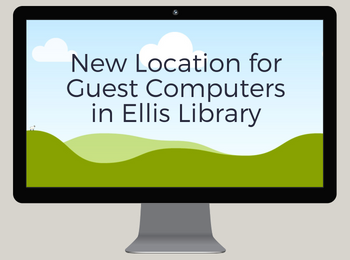 If Ellis Library isn’t your library, this course reserves contact directory has contact information for all other campus libraries. 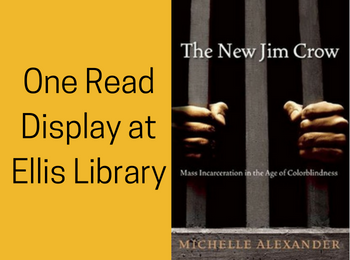 The New Jim Crow: Mass Incarceration in the Age of Colorblindness by Michelle Alexander is this year’s One Read Program selection. The One Read Program is sponsored by Mizzou Law and Mizzou Libraries in order to facilitate conversations of diversity, inclusion, and social justice throughout the MU community. This year’s selection, The New Jim Crow, examines how old forms of discrimination have been legalized through the war on drugs and unequal enforcement of criminal laws. 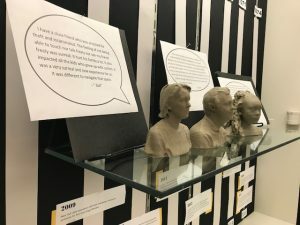 An exhibit in the Ellis Library Colonnade features a timeline showing the increasing numbers of incarcerated Missourians over the past four decades. Key moments in criminal law, the privatization of prisons, Supreme Court decisions, and more are highlighted. 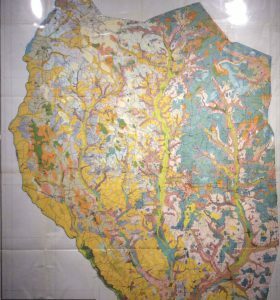 The exhibit will be on display through October. Several anonymous Tigers share their experiences of having friends and family members incarcerated. For more information on the book, events, additional resources, and information on the One Read Program, see Mizzou Law’s guide. Copies of the book are available for checkout in Ellis Library, the Journalism Library, and the Law Library. 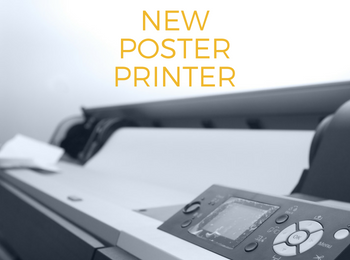 A new higher-quality plotter printer is now available in the MU Mail & Print Center (Digiprint) in Ellis Library. The new print costs are $3.75/sq ft for students and $4.75/sq ft for faculty and staff. (Cash, credit, or MOcode only. Printing costs cannot be charged to student accounts.) The Mizzou Tigers enjoy the lowest poster-printing costs in the SEC! Assistance is available on site. Click on “Digiprint Center” on our hours page for current hours information. If you have any questions about this service, call Digiprint at 573-882-7262. The old plotter printer will no longer be available after July 29. Jenny Bossaller, Associate Professor at the School of Information Science & Learning Technologies, donated a copy of the third edition of Introduction to Public Librarianship, which she coauthored with Kathleen de la Peña McCook, to Mizzou Libraries as well as other libraries in the MU system and the Daniel Boone Regional Library.Though she has used different editions of this book over the years in the her Introduction to Public Libraries class, this is the first edition she helped edit and write. By the time that course is offered again next year, Jenny plans to have given all ten of her author copies of the book to libraries around the state, including more public libraries. She says, “I think that’ll be helpful for all the online students.” When the course is in session, she’ll ask Mizzou Libraries to pull the text from general circulation and put it on reserve so that her students will have access to it if they can’t afford to purchase their own copy. 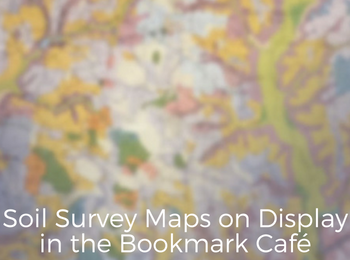 “We’re in an interesting transition phase with textbooks,” Jenny says. For example, the next edition of Introduction to Public Librarianship, probably five or six years from now, will be what she calls a “good compromise”: a smaller book with a lot more open educational materials available via a companion website. 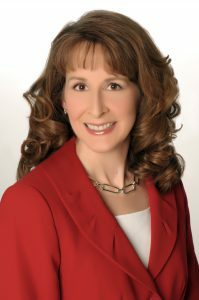 Like many faculty, she’s encountered OER textbooks that are not as professionally produced as those from traditional publishers. 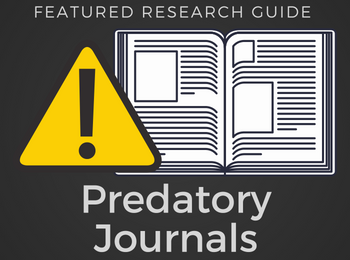 Additionally, writing textbooks is not traditionally as valuable for tenure and promotion as other types of publications. “If you have a textbook, put it on reserve for your students because not everybody can afford to buy the textbook,” Jenny advises fellow faculty. 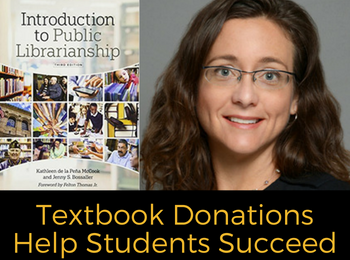 She also encourages faculty to work with publishers to see if they will grant access to the PDF of the textbook for a reduced price. SHE’S NOT SURE HOW IT WORKS–WOULD GO THROUGH THE LIBRARY? AS PART OF A PACKAGE?